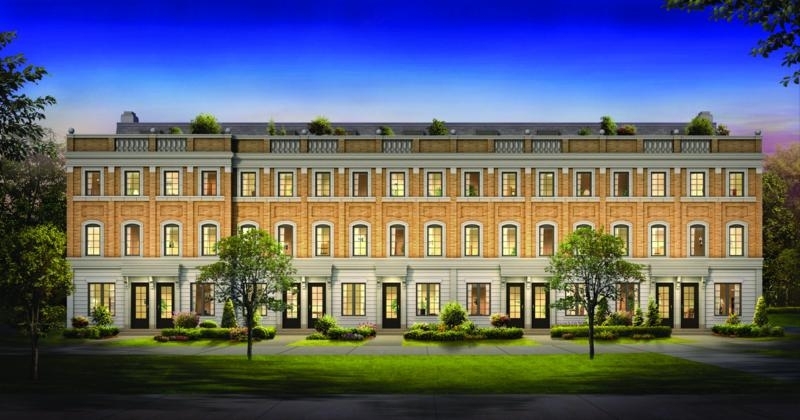 This is a Pre-Construction North York Condo Townhouse. Register today to receive VIP Pricing, Floor Plans, and Photos. Let us help you Buy, Sell & Investing Great Toronto Condo! Centrally located in the heart of the city, only minutes by subway or car to downtown while still close to some of Toronto’s best neighbourhoods like Mt Pleasant, Leaside, Yonge and St Clair, and of course all the action of Yonge and Eglinton. This is a contemporary 25-storey residential building, with environmentally-friendly LEED-designed features, in a fabulous neighbourhood offering stunning architecture featuring exceptional suite design. Merton Residents enjoy the tree-lined side streets, the great restaurants and delis, and the easy access to the rest of Toronto. Just a few steps to Davisville subway station. 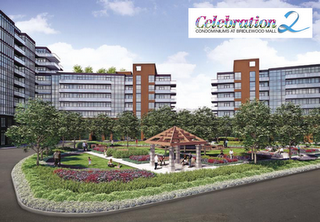 minutes to downtown, and walking distance to Yonge and Eglinton shopping area. This is one of the new developments that will soon be coming to the Yonge and Davisville area of the city and is very enticing to young professionals looking for a condo in the downtown core. 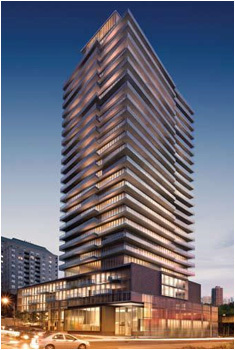 Cresford is a big player in the Toronto Condo scene with several projects completed and many more under construction. They are best known for projects like NXT and NXT2, The Merchandise Building, CASA, and BSN: Bloor Street Neighbourhood. 228, 230 Queens Quay W.
Location: These two buildings situated on Queens Quay between York St and Rees St. The Riviera consists of two Towers of 25 storeys. Great building with City and Lake View. 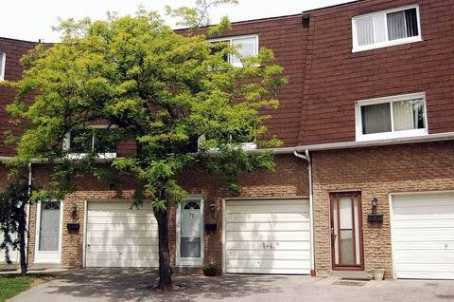 Steps To The Lake, Ttc At Doorstep, Easy Access To Gardiner, Grocery And Shopping. Malibu construction’s latest project is a trendy California inspired condo on Lakeshore and Bathurst. A soaring 30-storey tower houses 339 suites. An 11-storey podium is attached to the tower, providing a spacious beach-style 12th floor terrace. Roomy 2-storey lofts with 16ft ceilings are available as well studios, one and two bedroom suites. Suites have floor to ceiling windows and you can appreciate the waterfront view on the balcony as well. The 3-storey Malibu Club Spa has a pool, sundeck, whirlpool, fitness center, and beach lounge. A multi-function room with a kitchen and bar as well as furnished guest suites and guest parking provide comfort and entertainment to your visitors. Security features include a 24-hour concierge and a live-in superintendent. Waterfront living just got better!